Throughout high school and college, I always loved movies. I thought it was amazing that actors got to live bits and pieces of a thousand different lives, not having to settle on just one. When I grew up, I wanted to be an actress. This was solidified by small appearances in school performances, and acting classes offered around my hometown of Minneapolis, MN. I got my cosmetology license, so that I could have a side job, other than serving or bartending, while pursuing auditions. While surviving my first taste of real life, I built an amateur acting resume, and knew it was time to head to the West Coast. After moving back to Minnesota, I started doing hair again. And, as all clients do, mine would ask me questions about how long I’ve been doing hair, and what salons I worked at. When I explained that I took a break from hair when I lived in LA, they would ask me if I had any fun Hollywood stories to tell them. After sharing all the colorful stories I could remember, my regulars started to tell me that I should write a book. 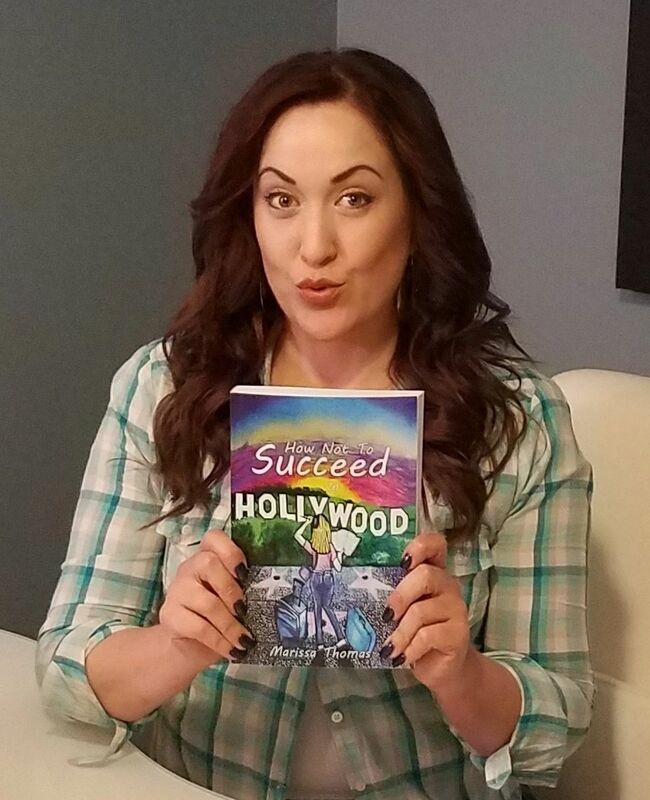 I laughed at them, asking if I should also name it How Not to Succeed in Hollywood. After a year or two of hearing the same suggestion, I figured I had nothing to lose, and started writing. 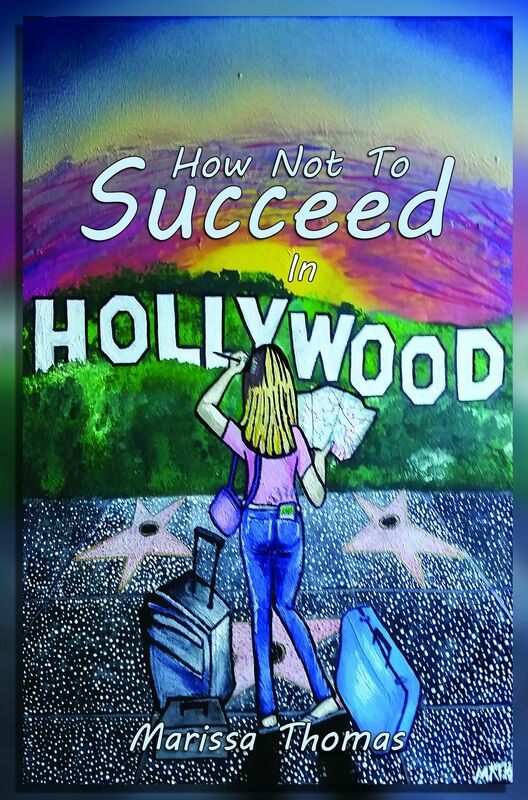 How Not to Succeed in Hollywood is a comedic accumulation of my experiences trying to become a professional actress. 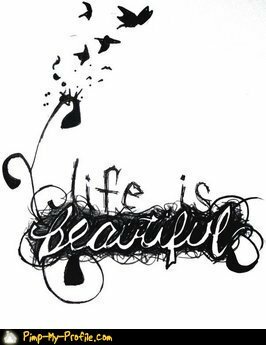 The main character, Lisa, is learning some good, some bad, and some extremely ugly life experiences. But, her best friend Mike is right there for her, helping her find the humor in life, keeping her from going crazy and giving up. If readers find inspiration in my story, that’s a great thing. But, deeper meaning or not, if all they get is a good laugh, then I am succeeding.